We want YOUR designs at our booth! Our team will be present at the Maker Faire in New York, the 3D Printshow in London and lots of other events. At our booth, we’d love to show YOUR designs. 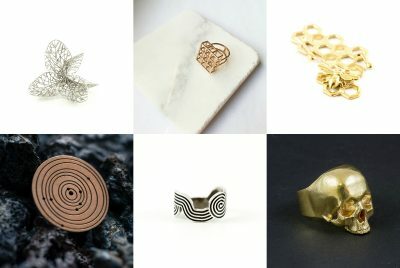 Right now we’re looking for silver, gold and brass designs to feature during events. So have you 3D printed your project in one of these materials at i.materialise? 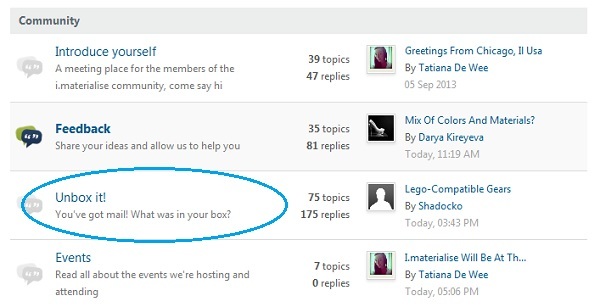 Don’t hesitate to show them in our Unbox it section on the forum. We want YOUR design at our booth.